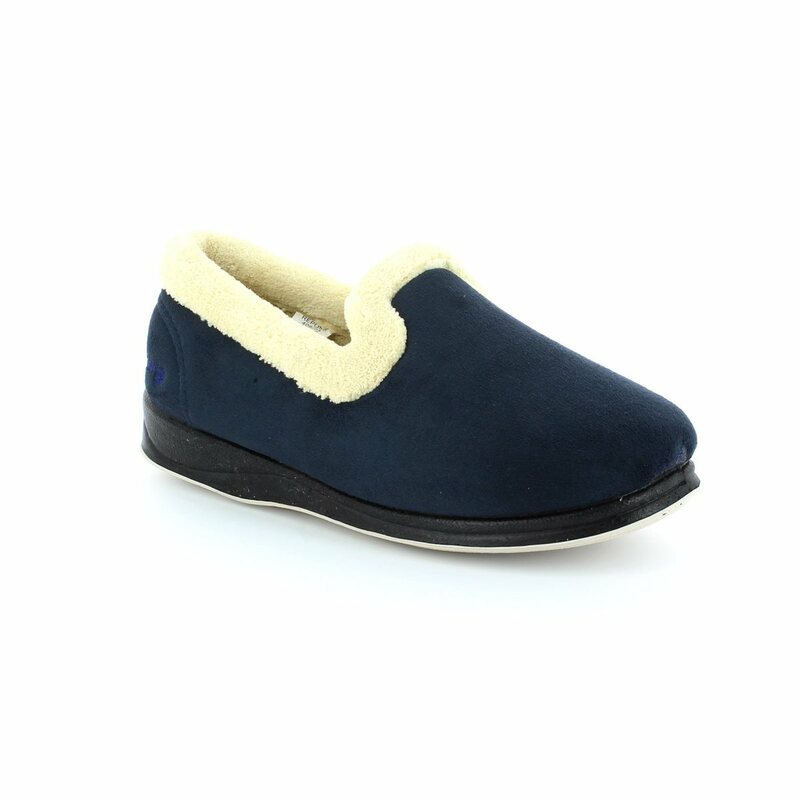 These EE extra wide slippers from Padders are guaranteed to keep your feet warm and comfortable. 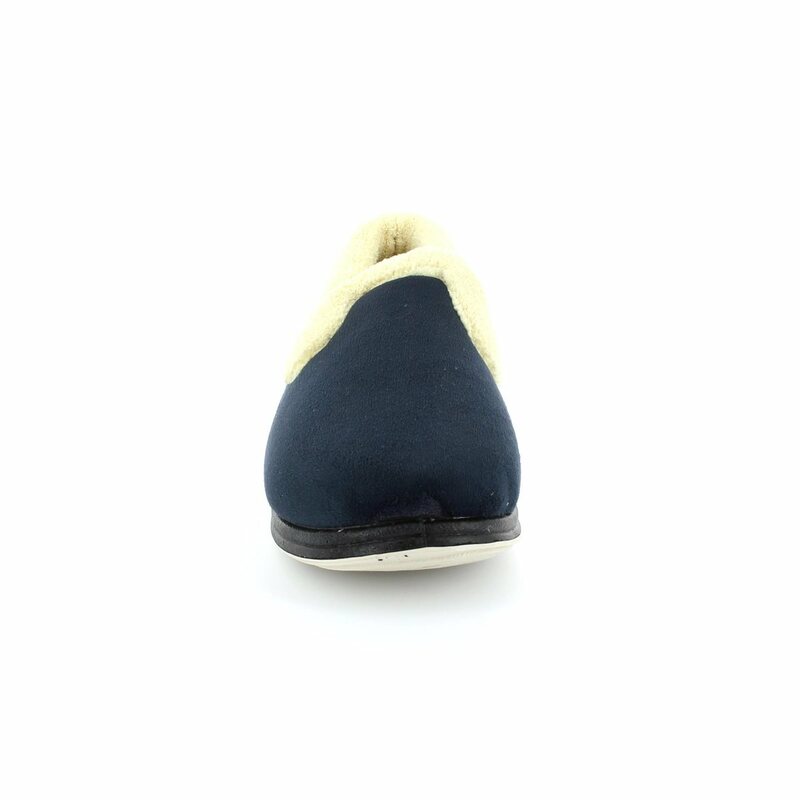 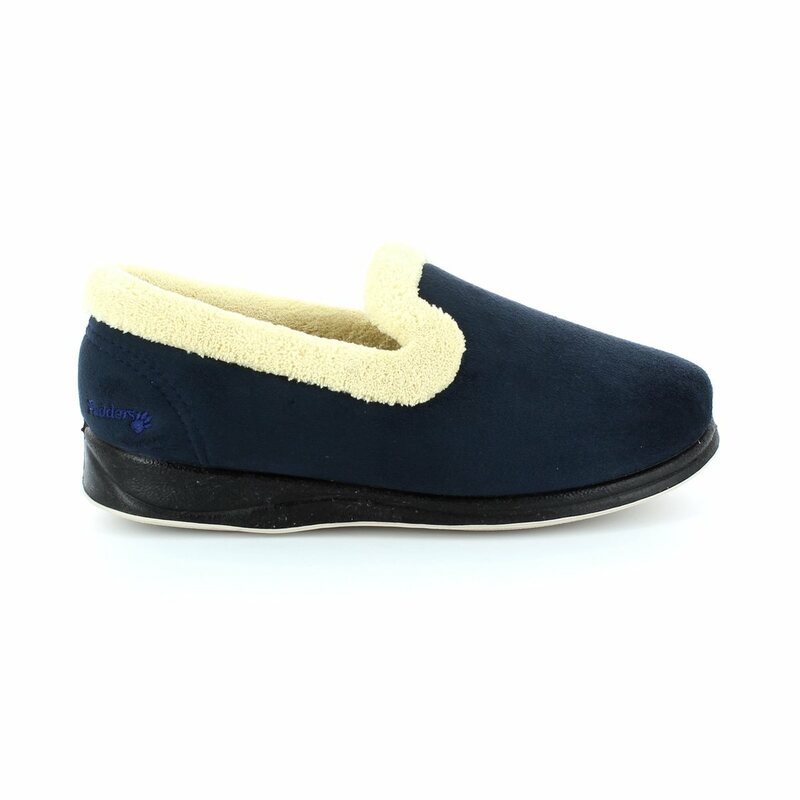 The cushioned insole moulds to the shape of your foot, eliminating painful pressure points and the fleecy collar adds to the comfort as well as keeping feet cosy and warm. 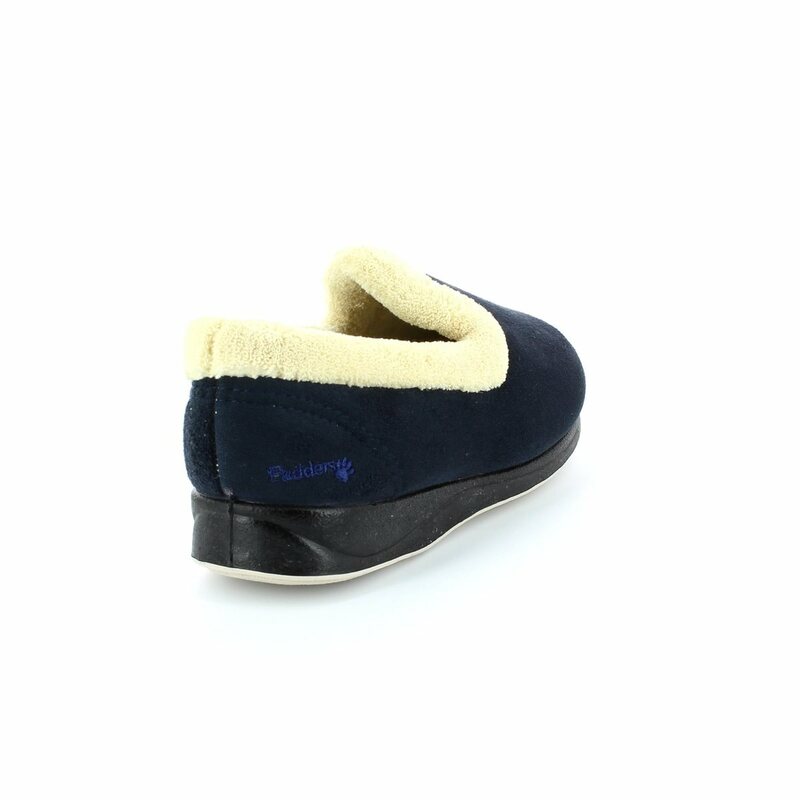 The vanilla fragranced outer sole will keep these smelling fresh for a long time.